Pain, arthritis, seizures, and other health problems have people turning to CBD for their pets. CBD, or cannabidiol, is a compound that can be extracted from the cannabis plant. Growing research suggests that CBD may help ease pain, seizures and anxiety. Yet unlike cannabis’s other well-known compound, THC (tetrahydrocannabinol), CBD doesn’t get people-or pets-high. In the 47 states where CBD is legal for human use, physicians can recommend CBD to their patients, and consumers can often purchase CBD at retail locations. But veterinarians operate under a different set of laws. 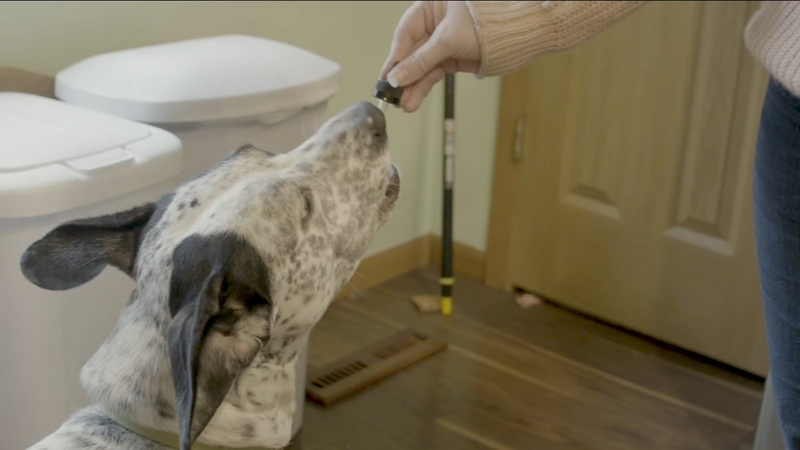 If you’re considering giving your furry family member CBD, Consumer Reports has some tips.